Leather Seats, Driver Confidence Package II! 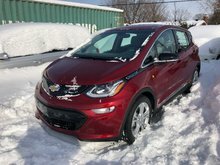 This Chevrolet Bolt EV is easily the pioneer in electric cars with such an affordable price tag, practical hatchback cargo space, and long driving range. 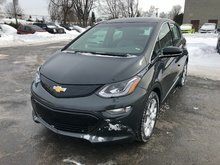 This black metallic hatchback has an automatic transmission and is powered by a Electric engine. With that spritely motor it gets 1.8 L/100 km in the city and uses just 2.1 L/100 km out on the highway according to Transport Canada. 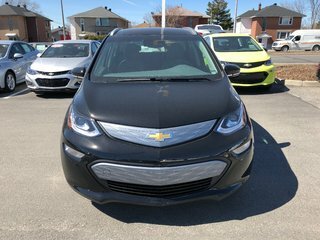 Our Bolt EV's trim level is Premier. 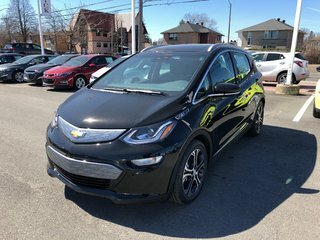 Stepping up to the Premier Bolt gets some great features added to the impressive Bolt. Wireless charging, 360 degree camera, rear camera mirror, lane change alert with blind spot monitoring, rear parking assistance, heated seats, Bose premium sound system, side mirror turn signals, and upgraded exterior style is added to the long list of standard features like fast charging capability, a pedestrian safety signal, heated power side mirrors, LED taillamps, recover hooks, programmable location based charging, and remote start. The interior is loaded with heated leather steering, 4G WiFi, Chevrolet Connected Access with OnStar capability, drive mode selector, an 8 inch Driver Information Centre, hands free keyless entry, false floor in cargo area, auto dimming rearview mirror, ambient interior lighting, Teen Driver Technology, touchscreen, Apple CarPlay, Android Auto, Bluetooth, voice recognition, and SiriusXM. This vehicle has been upgraded with the following features: Leather Seats, Driver Confidence Package Ii. 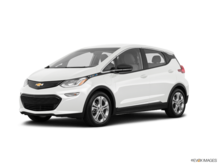 Buy this vehicle now for the lowest bi-weekly payment of $337.23 with $0 down for 84 months @ 3.99% APR O.A.C. ( Plus applicable taxes - All Additional Fees included ). 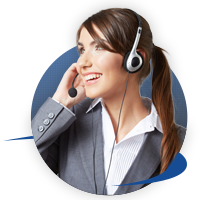 Incentives expire 2019-04-01. See dealer for details. 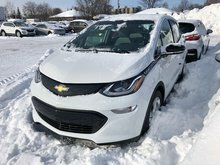 Interested in the 2019 Chevrolet Bolt EV PREMIER ?